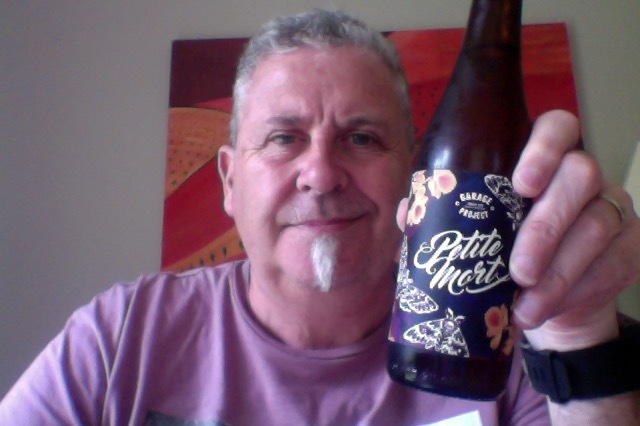 Garage Project Petite Mort – a little death. A little saison, a favourite style of mine, among many, and some Vinyl. 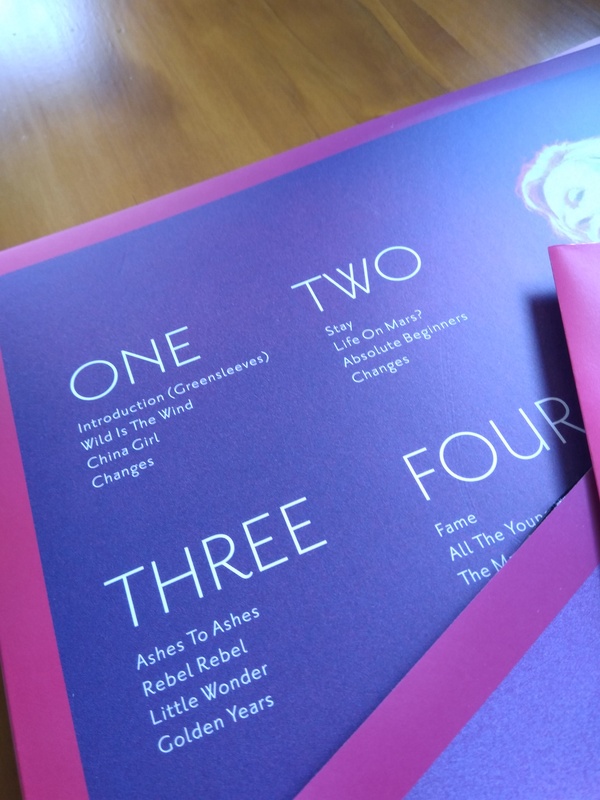 Not sure that the printing error on the sleeve is going to make it any more valuable in years to come (the picture answer is at the bottom of the post). 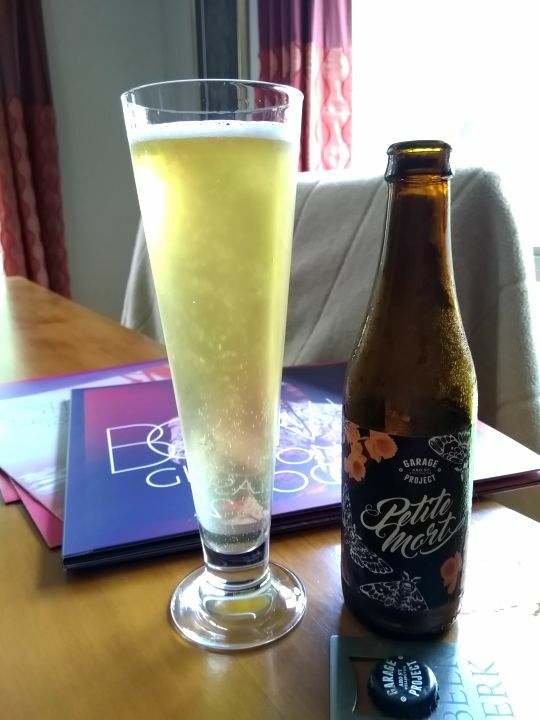 Garage Project Petite Mort is in the style that is Saison is brewed by Garage Project who are in Wellington, New Zealand. The little death, a rustic but beguiling blonde farmhouse ale, fermented with a cocktail of brettanomyces and Saison yeast and finished with a generous dose of Wai-iti hops. Each sip begins a little journey, at first refreshingly different and delightfully drinkable, then building with bright notes of fresh spring grass and gentle floral perfume to a peak of tart pineapple and hoppy lemon citrus. Finish and allow yourself a little moment of bliss. Saison aroma on opening, that’s always a good sign. Crystal clear pour with great carbonation. The had that was now isn’t, but there is plenty of bubble action in the glass. Dry mustiness on the tongue, and that seems to be pretty much all there is, which is odd, I’m pretty sure I was expecting something, er, more, particular in way of flavour or profile or hints of taste. The hops seem to have made this quite dry adding a hint of prickle point bitterness, they’re not really balancing anything, or adding much. 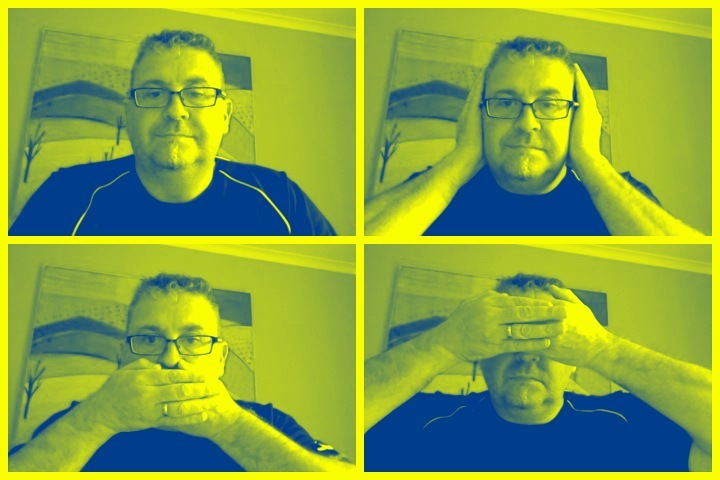 So all the action is up front, in a brief burst, when it then seems rather dead in the water. I really wasn’t expecting such a thing. I even waited a few minutes to see if it settled or grew into itself, if it was too cold, but nothing happened really Still looks lovely, but looks are deceptive. A rare swing and no ding from the GP people. The pdubyah-o-meter rates this as 6 of its things from the thing. Well I found out what could have gone wrong. This, on paper, sounds great, however in a glass it’s a bit of a shambles, and emperors new clothes, which shows you that once again you just can’t like every beer. This entry was posted on December 31, 2018 by Philip Walter in Beer Review, Craft Beer, Critic.